Mobile Money Asia is a blog written by mobile money practitioners with experience across Myanmar, Cambodia, Bangladesh, India, the Philippines, Indonesia and the Pacific. The objective of the blog is to provide insights into real world experience with an Asian focus. 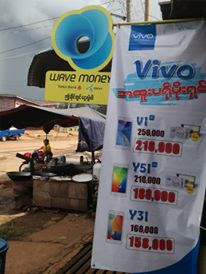 Mobile Money Asia is non-commercial and does not promote vendors or products. Opinions are those of the individual authors and not the publisher. 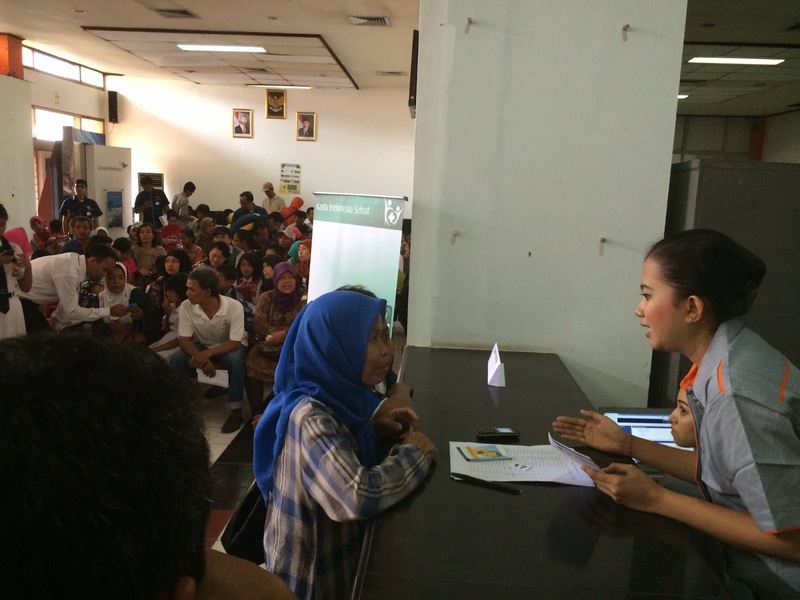 This week the Indonesian government launched one of its biggest ever pushes towards financial inclusion and the delivery of government services using e-money. The new government has launched a suite on new cards for poor citizens that will give access to health services, education and cash subsidies. Of most interest to those seeking greater financial inclusion is an ambitious program to distribute cash subsidies to 1 million poor households via e-money. Over the coming months, 1 million households will receive a new SIM card from one of the three biggest telcos in Indonesia (XL, Indosat and Telkomsel) and a linked electronic money account provided by Bank Mandiri. The SIM card and e-money account will come pre-registered with information provided by TNP2K’s Universal Database (BDT). Recipients can then use their phones to receive a One Time Password redeemable at the Post Office, who will act as an agent for Bank Mandiri's e-cash product. While the Post Office has been used for social transfer disbursements in the past, this scheme represents a leap forward for financial inclusion because these e-money accounts (known as LKD, or Digital Financial Services) will also be accessible through mobile handsets, agents and ATMs. The program builds on a pilot of approximately 1800 Conditional Cash transfer recipients who received funds through bank-based e-money in October 2014. Michael- really great to hear of the launch. It's a much anticipated development. Will the recipients, at this point, be just cashing out via agents/bank/ATM/Post office or will they be able to retain the e-money within a Mandiri e-wallet/bank account? While DFS is still rather nascent in Indonesia, will users be able to extend financial service usage by transferring the money to say pay a bill (school, medical etc.) or use any other linked XL, Indosat or Telkomsel DFservices (if not immediately - is that part of the vision)? In the first stage, all recipients will be cashing out at the Post Office, however the account is a flexible e-money account. Early reports indicate that up to 25% of recipients are opting to leave money behind in the account as savings. They can access their e-money via USSD or app to do transfers and bill payments, as well as being able to withdraw from ATMs and agents. The involvement of the Post Office is a huge headstart for the agent network, but I look forward to seeing Bank Mandiri extend to smaller agents in the near future. What does a shampoo sachet have to do with developing market fintech? Can financial inclusion beat the odds by combining micro-credit and micro-insurance? This blog has been created to share thoughts on the development of mobile money in Asia Pacific. The authors include practitioners who have been involved in some of the earliest implementations, including Wave Money in Myanmar, WING in Cambodia, bKash in Bangladesh, Nokia Money in India, Bank Sinar and BBM Money in Indonesia and a number of other projects in Asia and the Pacific. Current bloggers include Brad Jones (@bradjoz), Michael Joyce (@mjoyce_au), Aaron Oliver (@aaronHSL), Saeid Kian (@SaeidKian), Malcolm Vernon (@malcolmvxx), Shilpak Mahadkar (@smahadka) and Paul Reynolds (@paul_a_reynolds). All our bloggers have had hands on experience with mobile money in emerging markets over many years. We welcome other contributions to the blog – please email or tweet with content ideas, or general feedback.